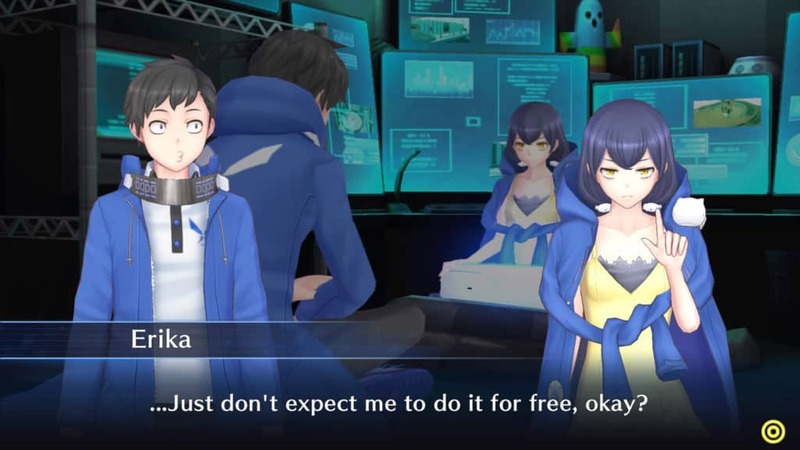 Media.Vision and Bandai Namco made the first really successful Digimon game a few years ago with Digimon Story Cyber Sleuth. 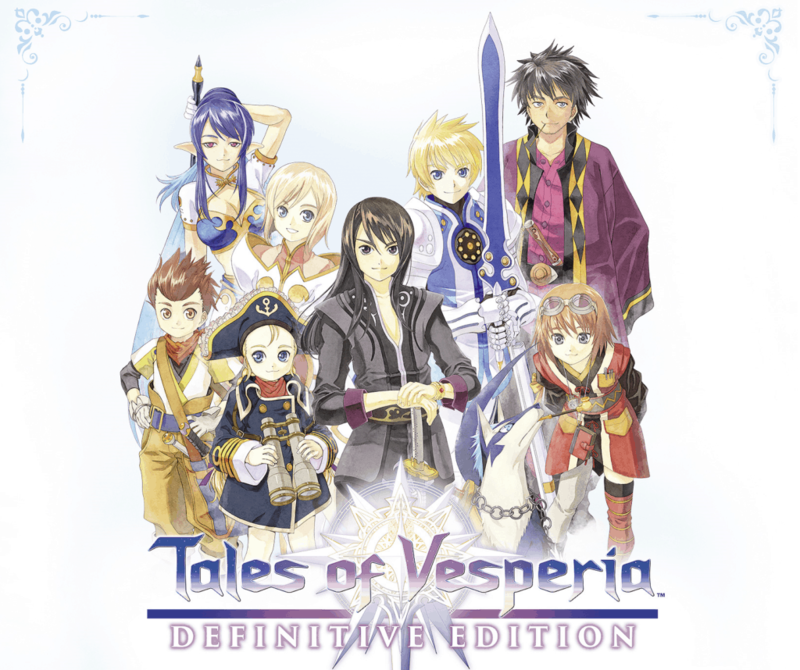 Two years later, the return to the series with a side story bearing new characters, but a lot of the same as well. Sean Garmer has the Hackers Memory Review. Things start getting pretty hectic from Hacker Battles to the Mephisto mystery. 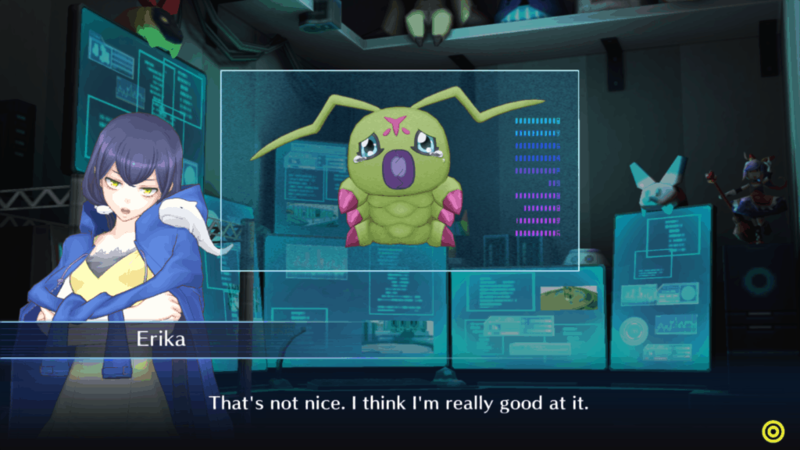 Sean Garmer goes full bore with four parts of Digimon Story Cyber Sleuth: Hackers Memory Chapter 3 on this one. Take sidequests, learn about the DigiLab and DigiFarm, and more. 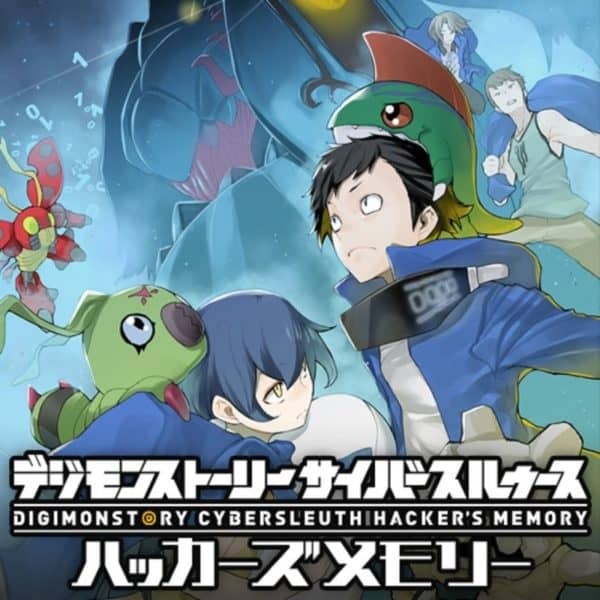 Sean Garmer plays through Digimon Story Cyber Sleuth: Hackers Memory Chapter 2 in the continuing Let’s Play series. The newest Digimon game has arrived on PlayStation 4. 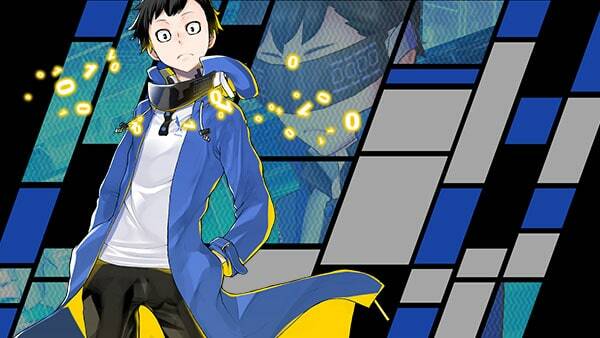 Sean Garmer plays through Digimon Cyber Sleuth: Hackers Memory Chapter 1. Meeting his first Digimon, along with characters old and new from the previous game too. 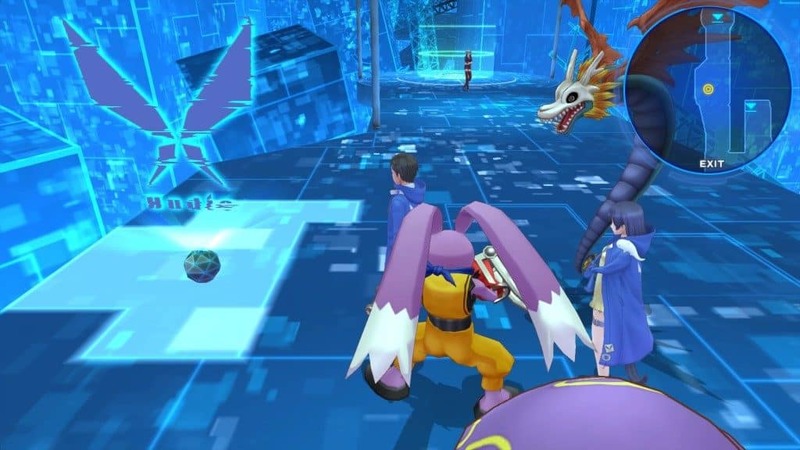 With the newest game in the Digimon franchise releasing very soon, Sean Garmer looks at the history of Digimon in games. While also counting down the Top 5 Best Digimon Games. 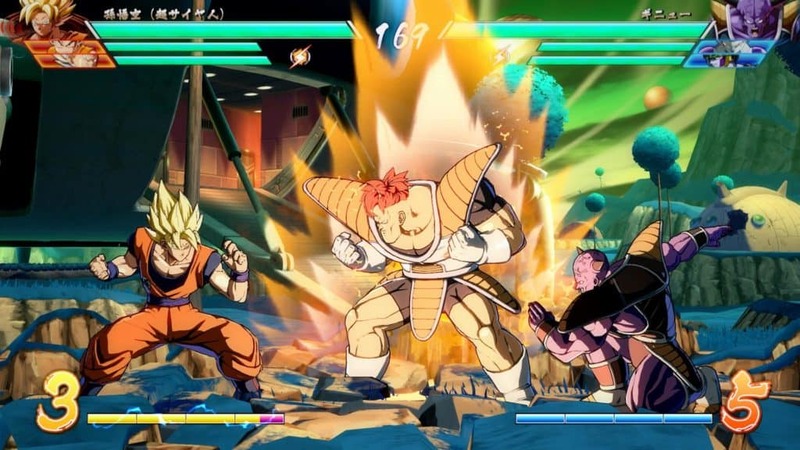 After playing some online matches and running through the provided training mode, Marc Morrison gives his impressions of the Dragon Ball Fighter Z Open Beta. 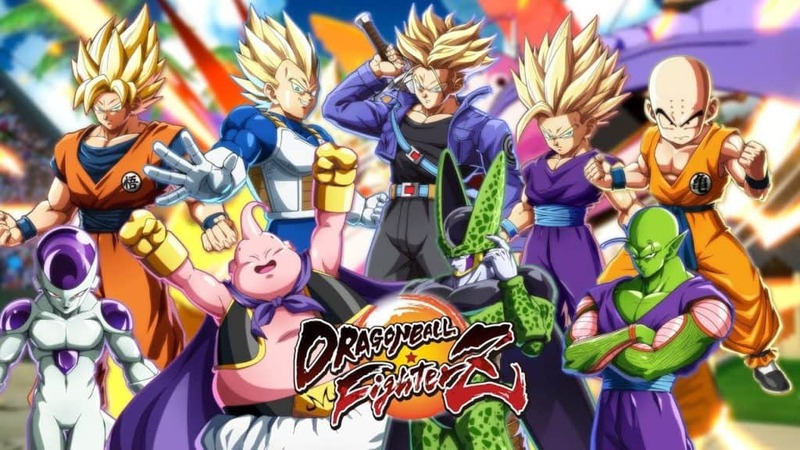 Featuring three matches from the Dragon Ball FighterZ Open Beta, Marc Morrison ventures online to battle it out against other humans. 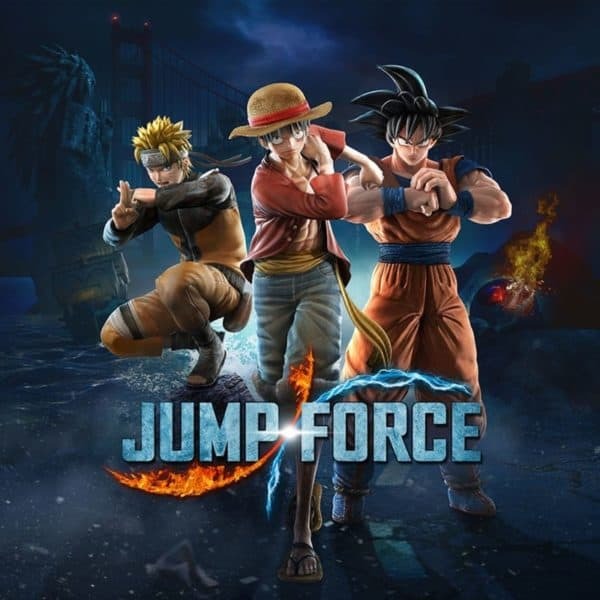 See Goku, Vegeta, and others in action. One of the best horror games to come out in years, puts its own unique spin on the genre. 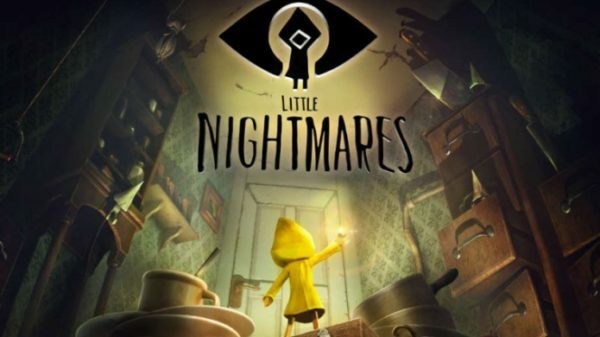 Stephanie Diaz has her thoughts in the Little Nightmares Review.